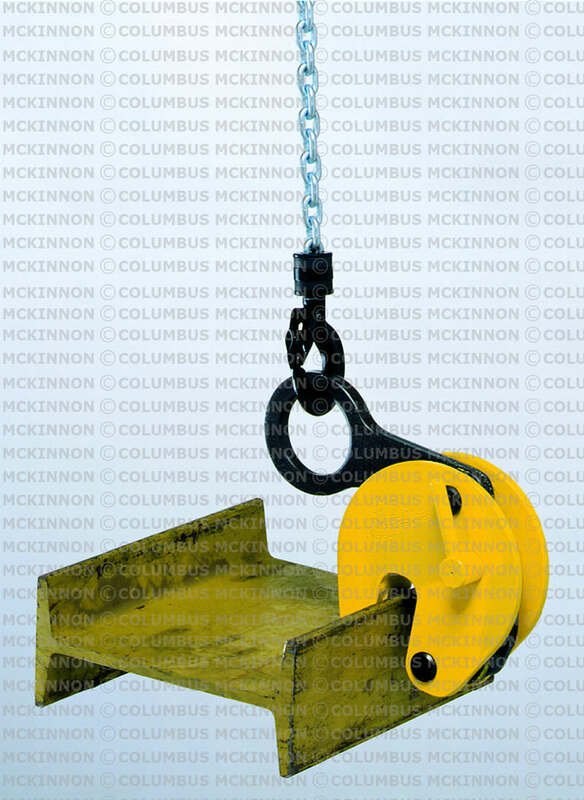 The girder grab TTR is designed for vertical transport, especially for lifting and stacking of girders. The unique position of the offset suspension lug keeps the girder virtually in a vertical position during transport. The positive safety lock keeps the clamp safely locked, even before the lift begins. 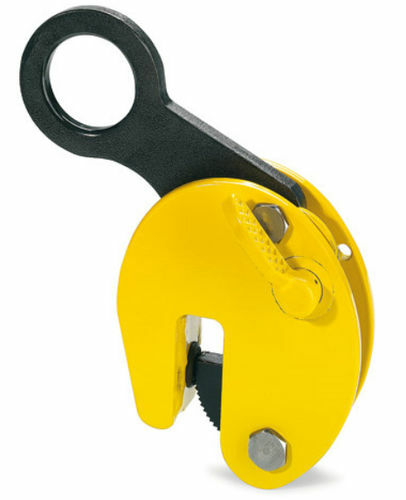 This allows the operator to place the clamp, lock it closed and move away from the load. The lever ensures easy opening and closing of the clamping jaw and has a lock open feature.